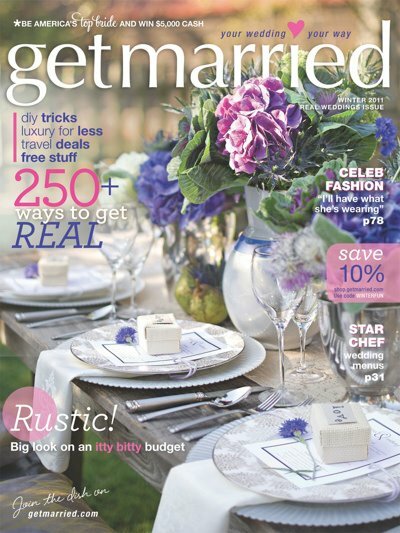 Honey Bee Weddings: Honey Bee Weddings is published in Get Married! Honey Bee Weddings is published in Get Married! 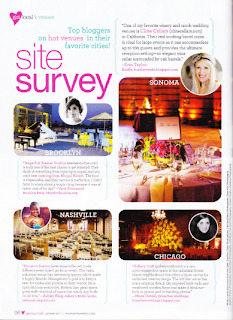 Honey Bee Weddings is thrilled to be in the latest issue of Get Married! I was asked to name a favorite venue in Chicago. 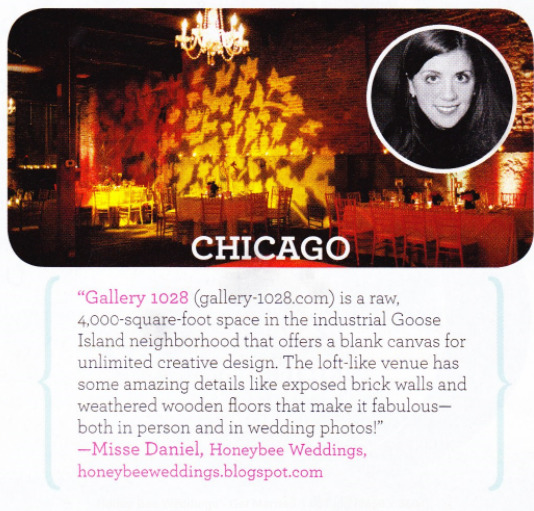 I picked, Gallery 1028. To see a real wedding by Honey Bee Weddings at Gallery 1028, go to our blog label Gallery 1028. If you want a free copy of the magazine, click here to register.